Watch the video: Mendoza, S. (2011, October 17). Hon. 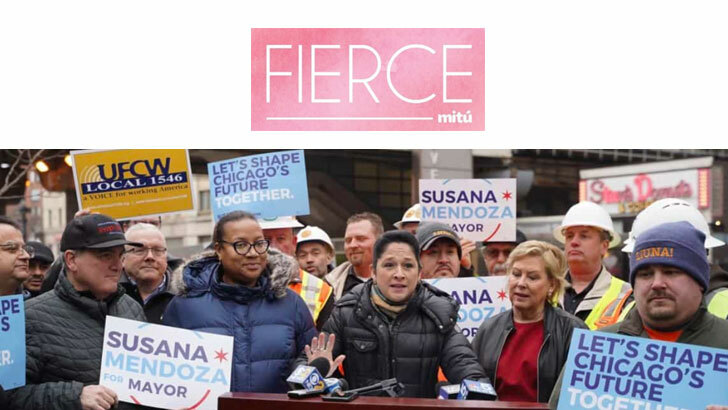 Susana Mendoza, Clerk, City of Chicago. City Club of Chicago. 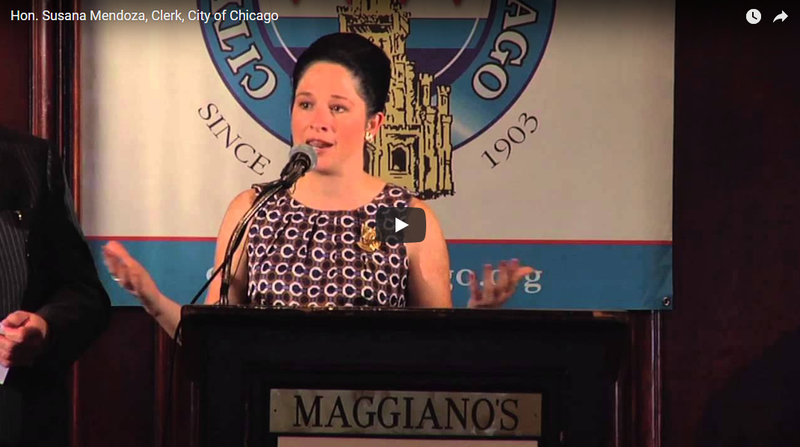 Retrieved from City Club of Chicago YouTube Channel.